No prizes. 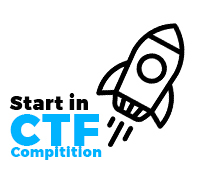 The prize is enabling you to get enboarded to CTF Competition. understand how is it to solve challenges .